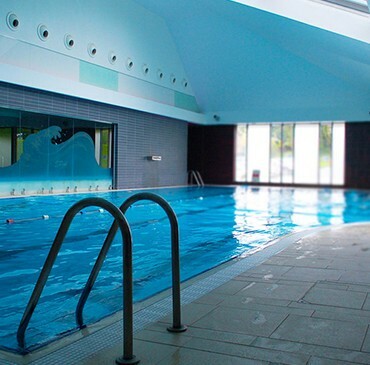 If you would like to try out our facilities before joining then a 5 visit trial pass is available to purchase from our Country Club Reception at a cost of only £50. Better still, if you then decide to join, the cost of this pass will be deducted from your first months membership fee. 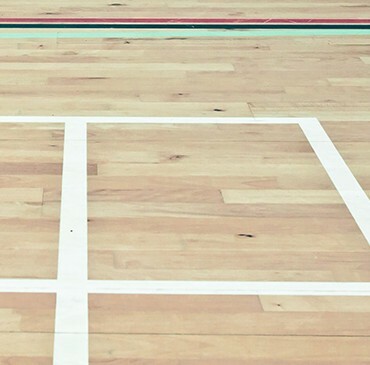 Our hall can also be booked by non members of the club for any sporting occasion. This can be done by booking in advance at reception. 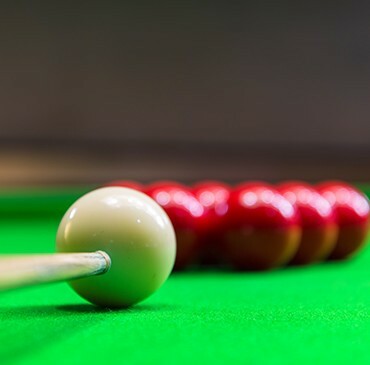 We have 2 full size Professional Riley snooker tables in a private room next to our food and beverage facility where you can enjoy a drink whilst playing snooker on your rest days or even after a long and hard workout. The bar stays open until midnight Sunday to Thursday. And also stays open until 1am Friday and Saturday.